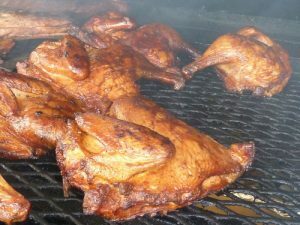 Chicken BBQ and Pit Beef Sandwich Sale, Saturday, May 2nd at the fire hall. Serving starts at 11 am and goes till we are sold out (usually around 2 pm). Eat in or carry out. 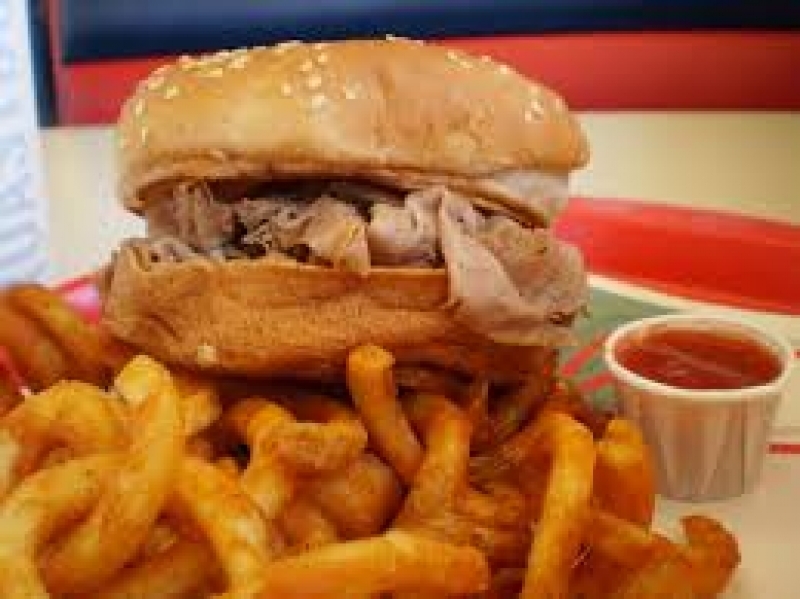 Chicken Dinner (1/2 chicken, baked potato, applesauce, and roll) $7.50, Pit Beef Sandwich $6.00, Pit Beef Sandwich Meal (Pit Beef Sandwich, French Fries, Drink) $7.50, Fresh Hand Cut French Fries and drinks available for separate sale.